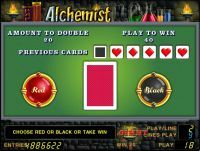 This is the 9-line, 5-reel slot machine with the possibility of doubling the winning combination in the risk game. The "bulb" substitutes for any symbol in a winning combination. 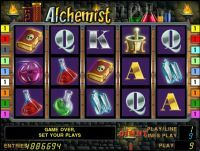 Winning 3-5 Scatter symbols start 15 free spins. 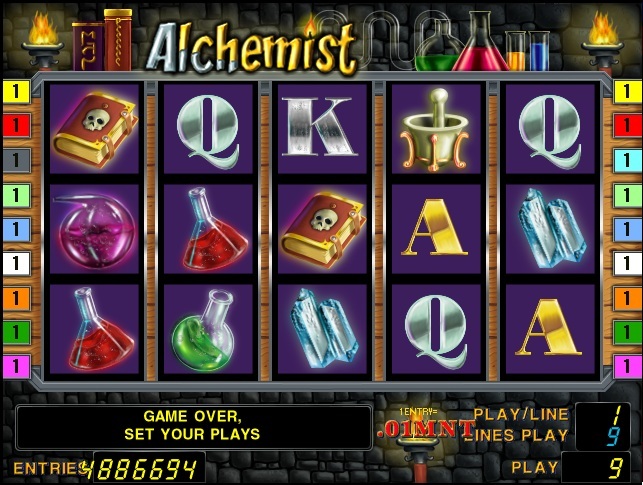 All wins during the free spins are tripled. 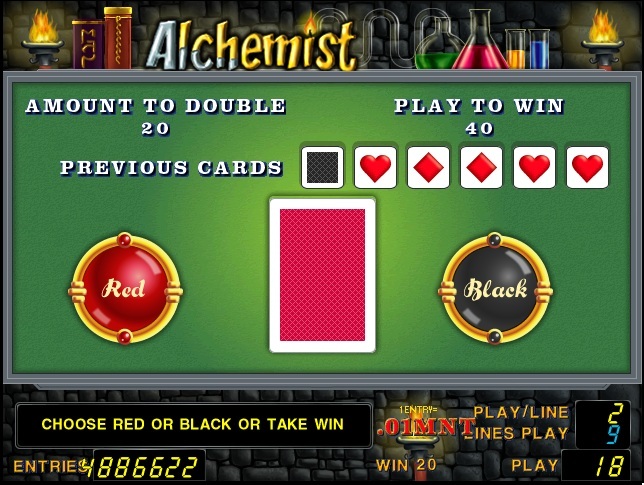 On winning any combination it is suggested to double your winnings, guessing the colours of dealer's cards.